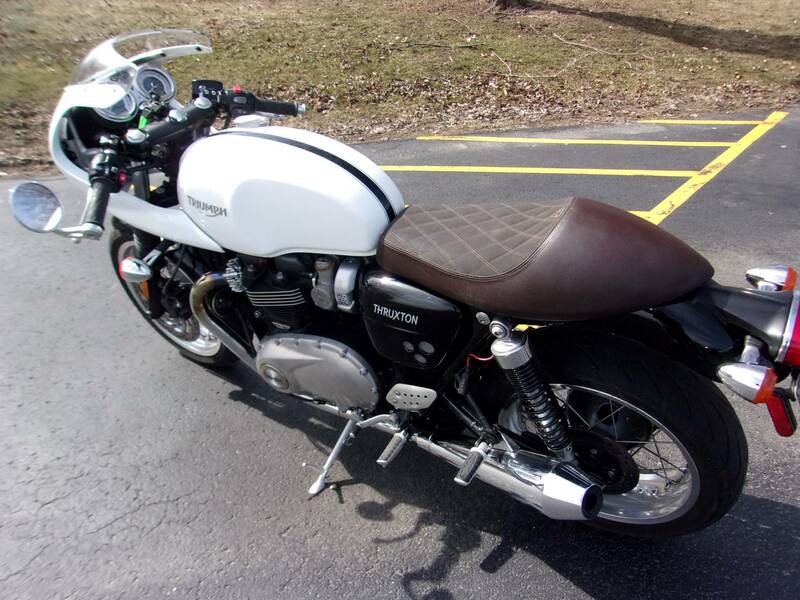 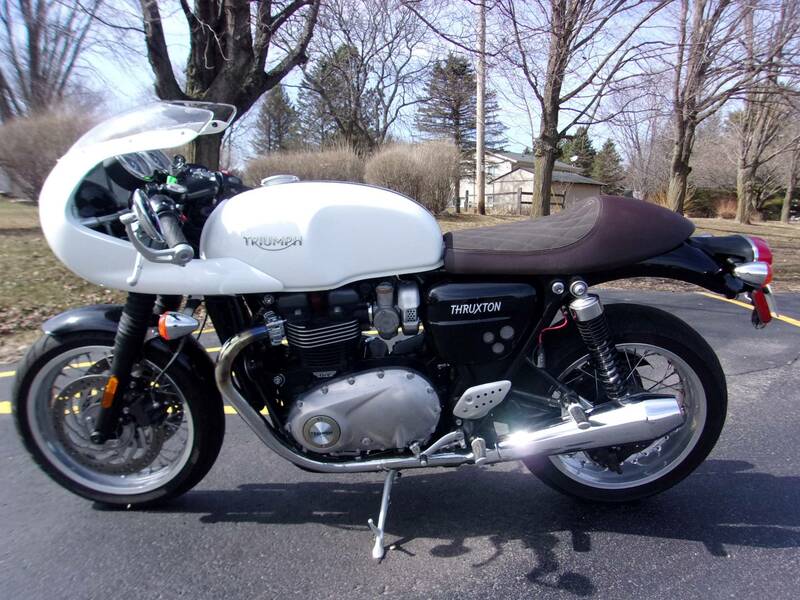 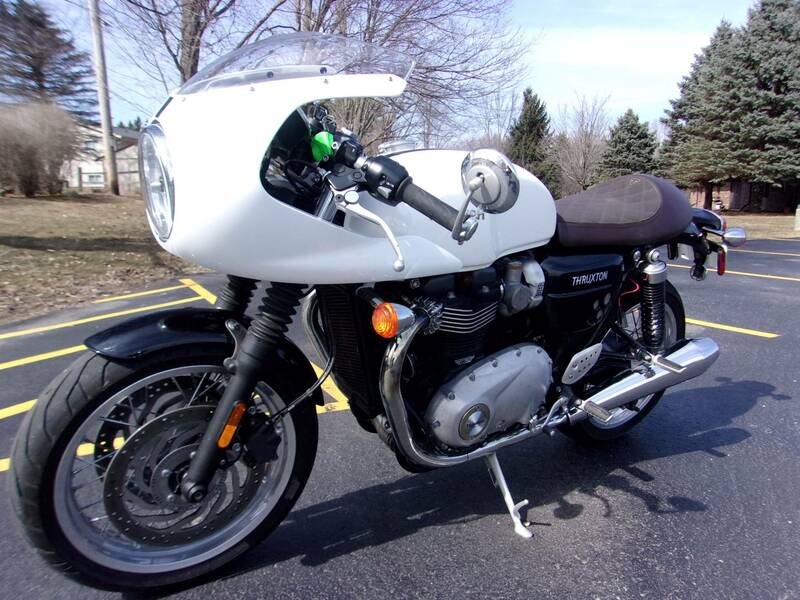 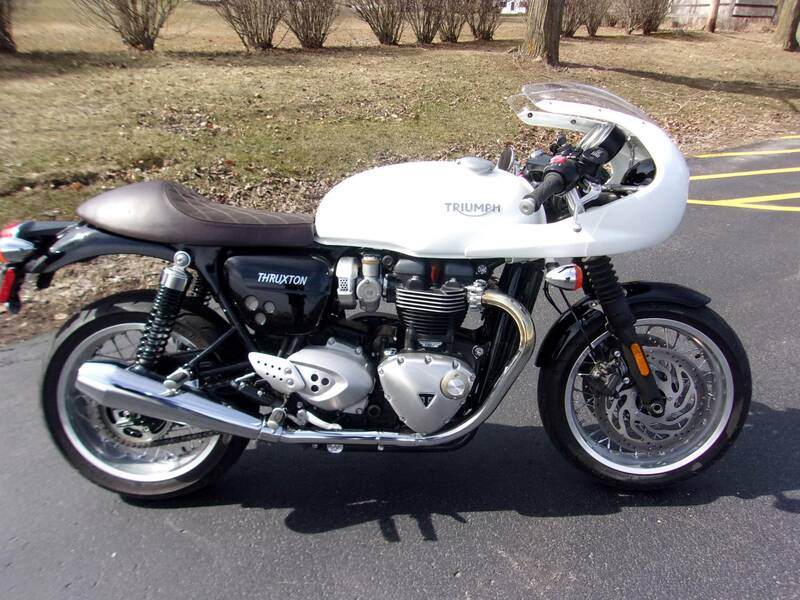 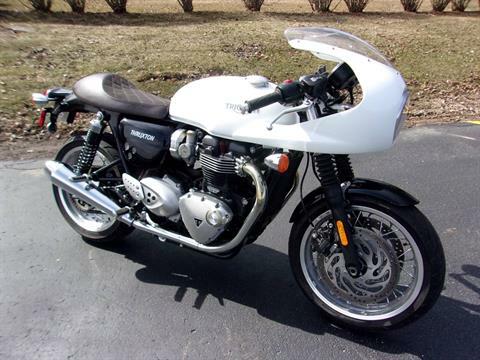 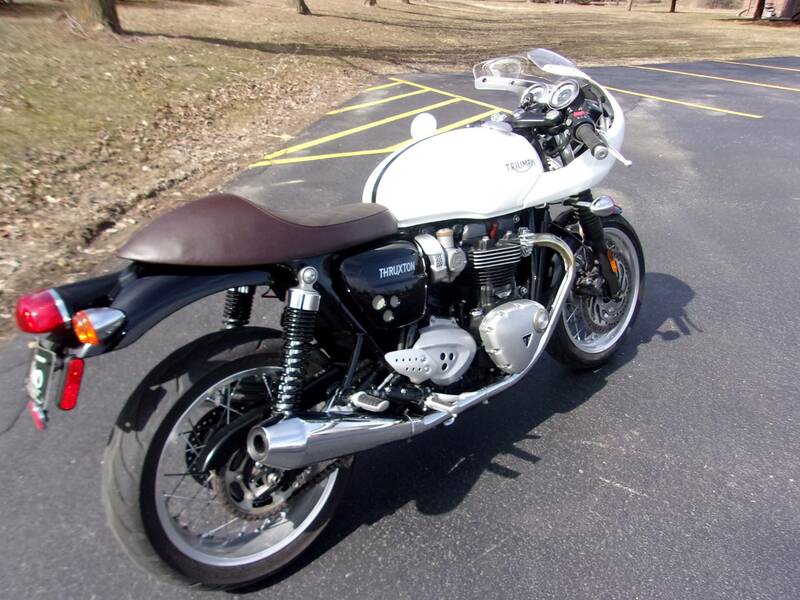 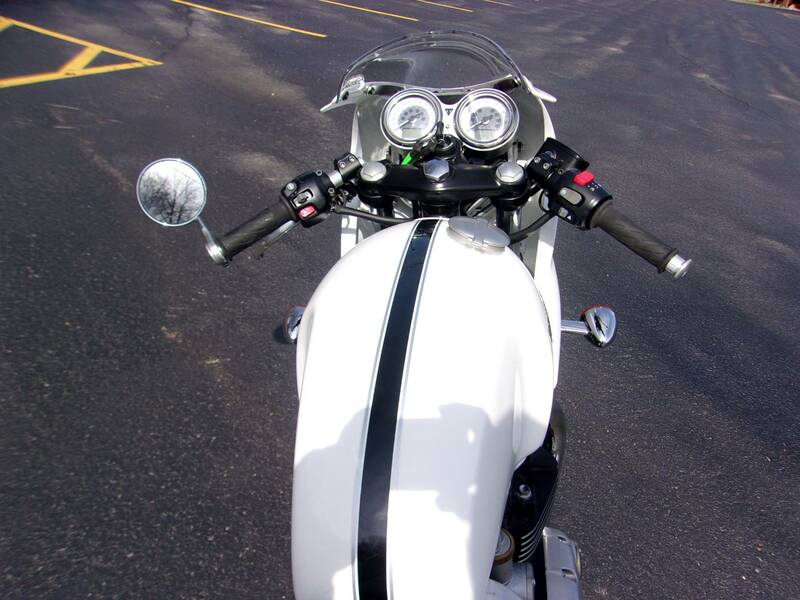 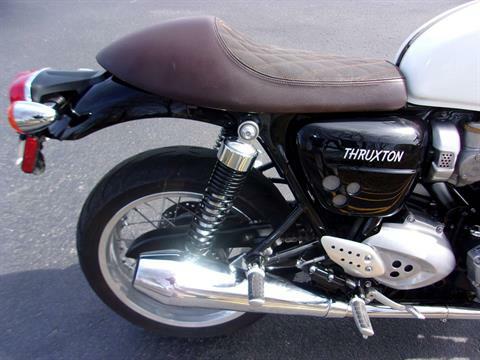 Added bullet fairing Thruxton 1200 with only 3906 minty miles. EFI & ABS brakes. More fun than one deserves but what the heck. The all-new Thruxton takes the modern classic sports bike to a new level, combining beautifully sharp and imposing styling with a wealth of high-quality details. 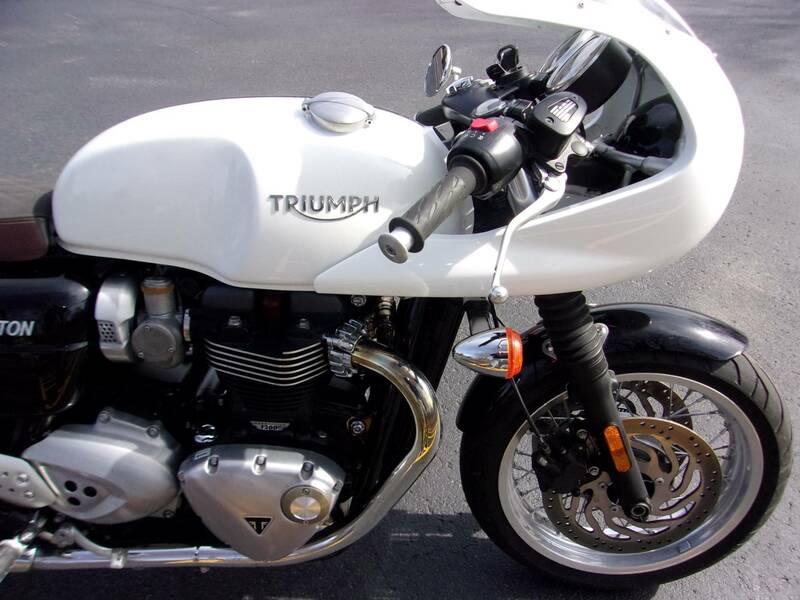 Powered by the all-new 1,200 cc ‘high-power’ engine it delivers game-changing torque, performance and capability.